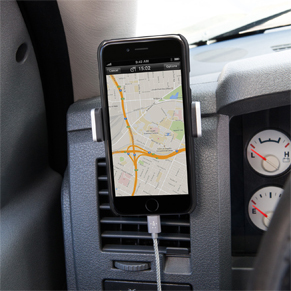 This versatile, low-profile mount clips easily to most vents, so you can use it in any vehicle. 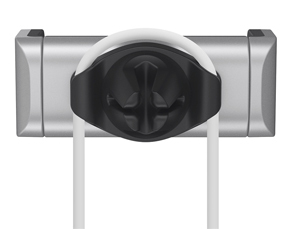 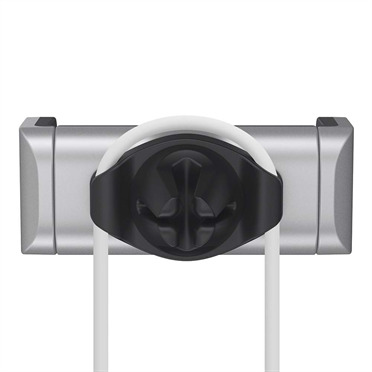 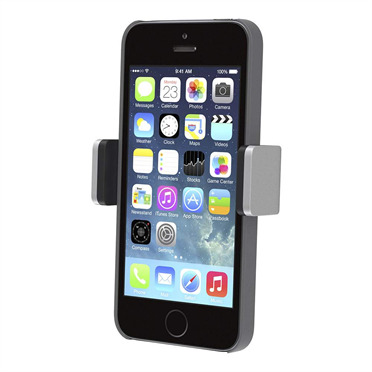 The adjustable brackets expand to fit most smartphones up to 3.3 inches wide, including the iPhone, Samsung, and Nokia. 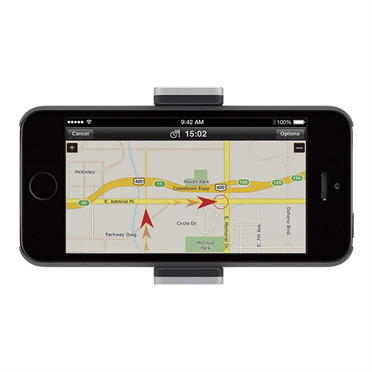 It even works with a case on. 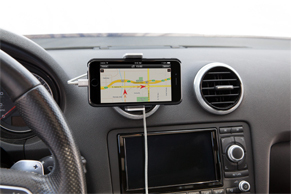 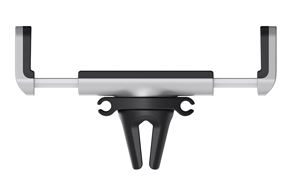 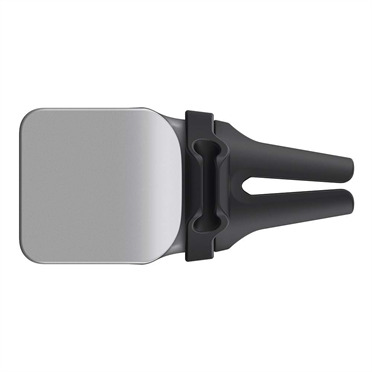 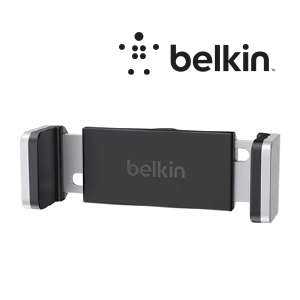 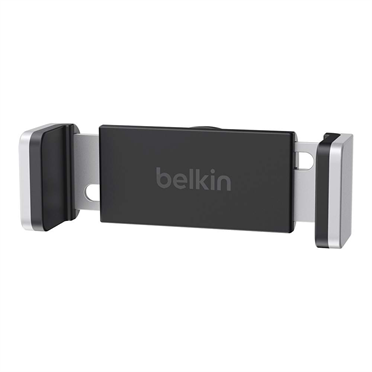 The Car Vent Mount is compatible with the iPhone, Samsung, Nokia, and other smartphone devices up to 3.3 inches wide.